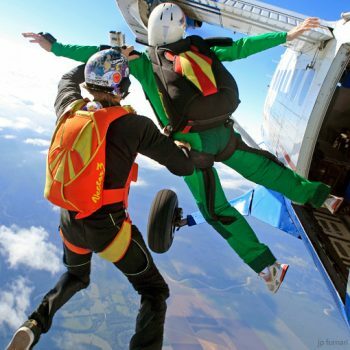 Learn how to fly in Skydive Spaceland’s exclusive, 7-day-a-week Skydiver Training Program! Learn how to fly in Skydive Spaceland’s exclusive Skydiver Training Program (STP)! STP levels 1-16 are $150 each, and the hop and pop is $95. At Skydive Spaceland, our instructors have combined decades of experience and thousands of skydives to create The Skydiver Training Program (STP). 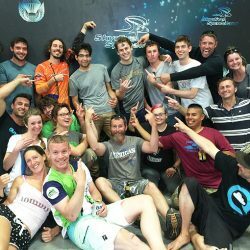 We help you excel in this challenging sport by combining fun, safety and education in a non-competitive, relaxed environment with state-of-the-art parachute equipment. Learn how to safely have a blast in the sky! We teach you how to skydive in several steps, breaking up the information into brief sessions that build on each other for an optimal learning progression. 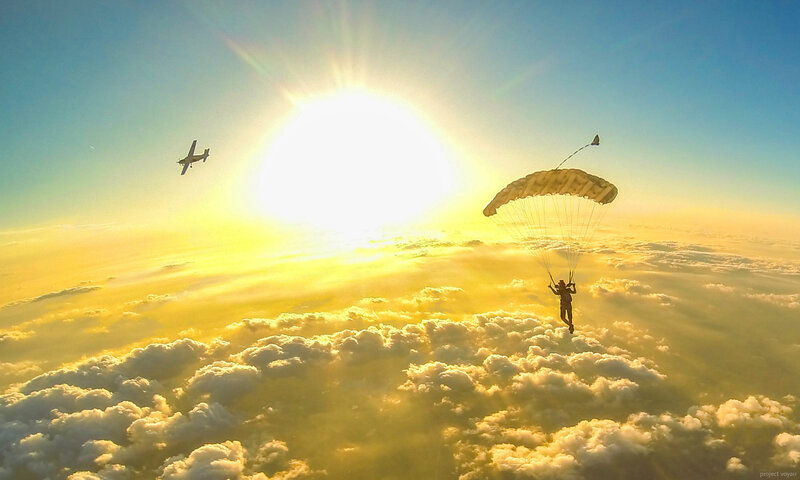 STP allows each skydiver in training to progress at his or her own rate while receiving some of the best individualized training in the world. And each skydive comes with free video filmed by your personal instructor, so you get a thorough, detailed debrief with video of each skydive.